Welcome to Peach Bowl Lanes of Greer, South Carolina! 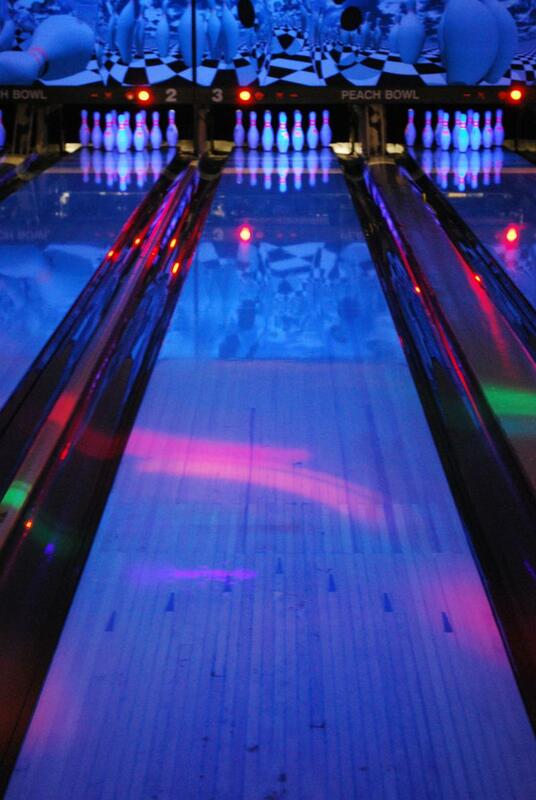 We are a family owned and operated facility with 12 lanes, automatic scoring, and bumpers for the little bowlers. We offer a full snack bar and menu and also a pro shop for all of your equipment needs. 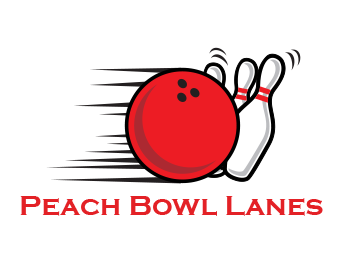 Peach Bowl Lanes is a great place to hold your next event such as a birthday party, church outing, daycare field trip, company party/team building outing, etc. We would love to host your next event! Want to Join a League? We offer a variety of Leagues for all ages, from junior bowlers to senior bowlers! We also offer Bronze Level Certified Coaching. Call to reserve your lane today! We are smoke free in the bowling area! We now accept Cash and Cards only. NO checks please.